This is a wonderful Jacaranda model with 2 bedrooms and 2 bathrooms, a comfortable 1330 sq. ft. Do you want a little weekend get-away or maybe a seasonal rental, than this unit would be it! 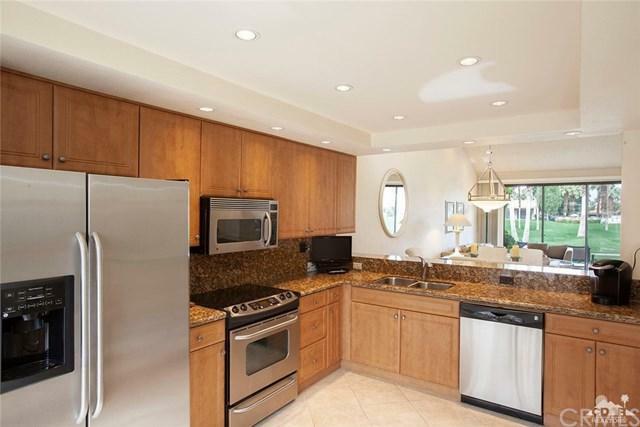 Remodeled bathrooms, open kitchens with newer cabinets and stainless steel kitchen appliances. 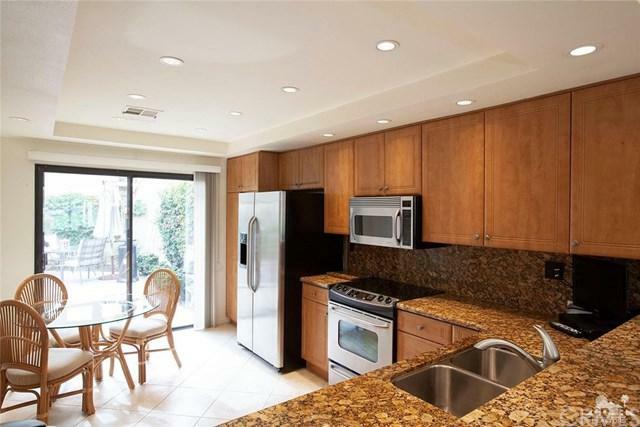 This condo comes turnkey funished so you just need to bring you clothes and toothbrush! Palm Valley CC had a large clubhouse with a golf and tennis shops, 2 golf courses and a fitness center and spa. There are 46 swimming pools with jacuzzis, 15 tennis courts and 4 pickleball courts! Come take a look at your next great home! Inclusions All The Appliances Furniture Towels Dishes Pots/Pans Etc.